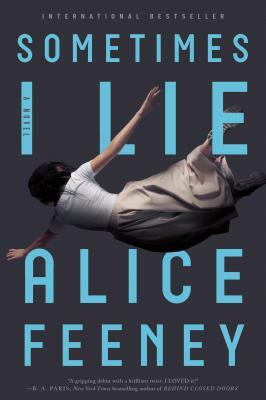 Fun psychological thriller with an ending I did not see coming. If you read a lot in this genre, you know that a totally unexpected and unique twist at the end is critical ... and this one will not disappoint! Better than that, there is more than just one twist. Fantastic pacing.